The Chassis Faucet project started from a desire to establish a comprehensive design strategy for Hamat, Israel’s most prominent faucet manufacturer. During the strategy definition phase we identified a need to redesign the low cost faucet category of the company. 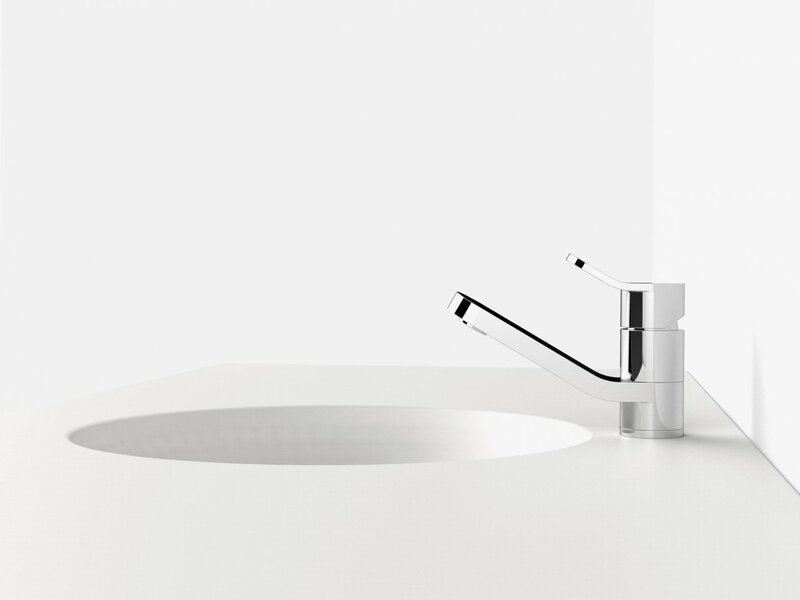 At the time, the category was dominated by the “Rotem” faucet which is one of Hamat’s most iconic and bestselling product. It is an inexpensive durable faucet used in many homes and institutions in Israel. But with the years the model sales were declining because due to competition, consumers were demanding good design in the low cost faucet category and well as in the high end one. We set out to design a new inexpensive, durable and contemporary faucet. 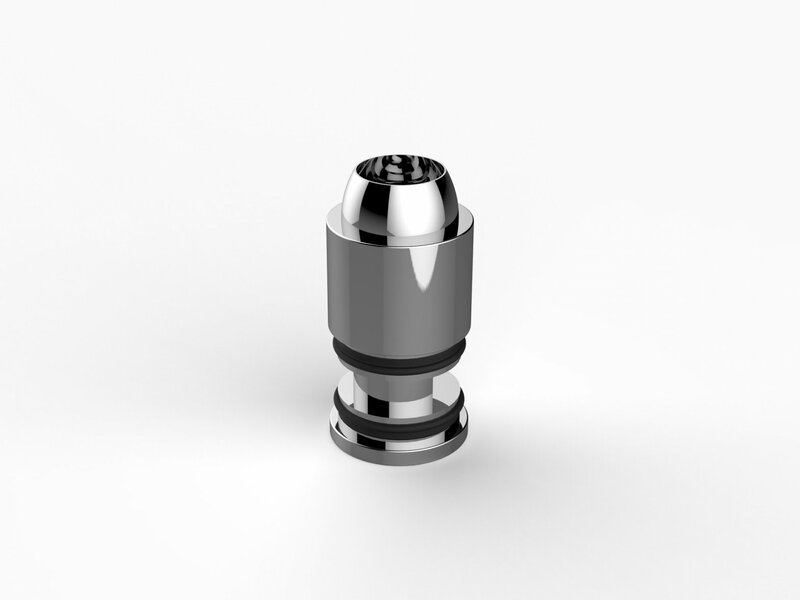 The process required a deep understating of Hamat’s manufacturing abilities, faucet engineering requirements, existing product lines and marketing strategy. 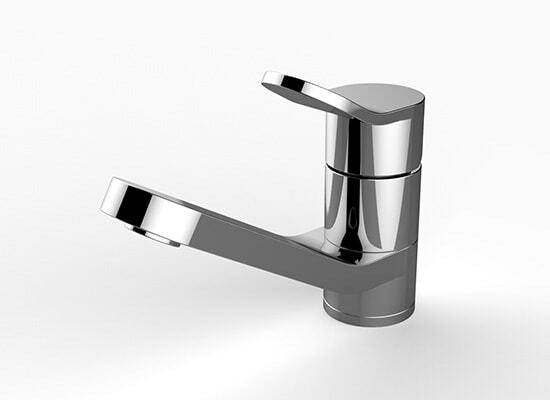 Using our research insights, we developed a faucet concept which is based on a singular technical element which we called the “chassis” which contains all the technological parts of the faucet. 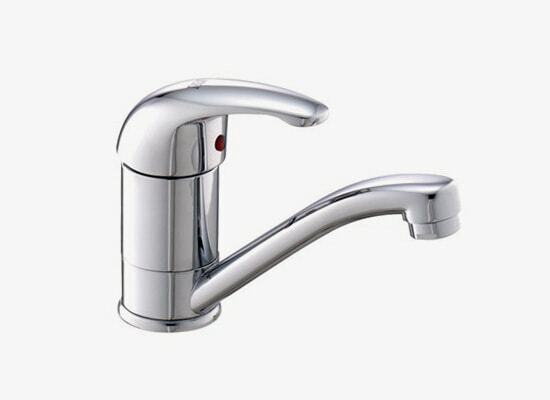 The chassis can then be modified with various handles and spouts which were all designed to be manufactured from tin metal rather than brass castings, which is a less expensive manufacturing technology which will keep the faucet competitive. From a single low cost chassis (due to the economy of scale and the chassis ability to transform into many models) the company can make countless models each with its own specific look, feel and function, reducing the manufacturing price significantly and enabling customers more model variety while keeping costs to a minimum.